Finding a competitive edge in a competitive repair industry. This project transitioned from the original xCubicle brand into the new "PhoneRepair.us" branding. Originally, we wanted to just work in web development. But opporutunity came knocking back in 2007 when one of our friends was in the wholesale repair industry of fixing game consoles. At that time almost every Xbox 360 and Playstation 3 had a manufacturer defect. Hence a lucrative repair industry of fixing video games was born. And the way xCubicle got involved was the fact that we operated out of a 8 by 8 storefront cubicle with a big display window. Initially we only used the space to do freelance work so we didn't make use of the display window. We literally just stuck up post it notes outside as an art experiment. Long story short, we donated our display window to our friend to advertise his repair business which eventually went out of business. But people still continued to come to our location afterwards and we were swiftly swooped up by the voice of opportunity and that's how we ended up doing hardware repairs unintentionally. 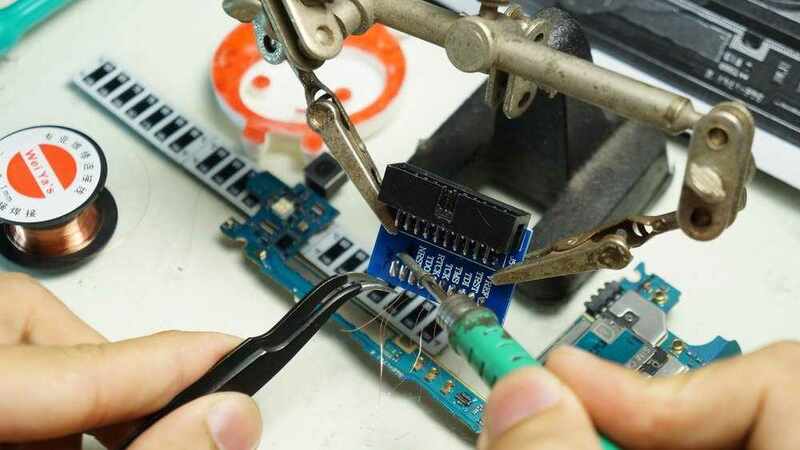 And having the fact that we were developers and designers we had an upper hand in crafting up to date websites which the repair industry was lacking. This gave us the advantage of landing on the first pages of Google. 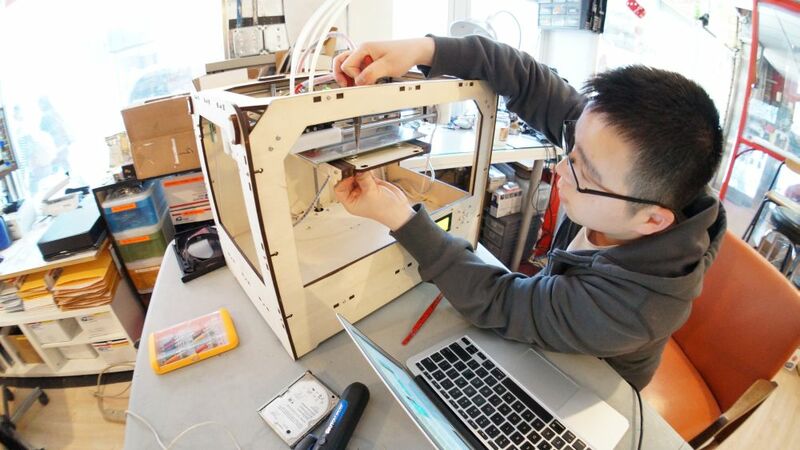 While having adopted a new business, we delved into the inner workings of a repair business. What we concluded about this business was, as long as physical electronic devices are made, it will be broken. And someone is going to have to repair it. Now the question we needed to answer was how do we stay competitive while making it sustainable. 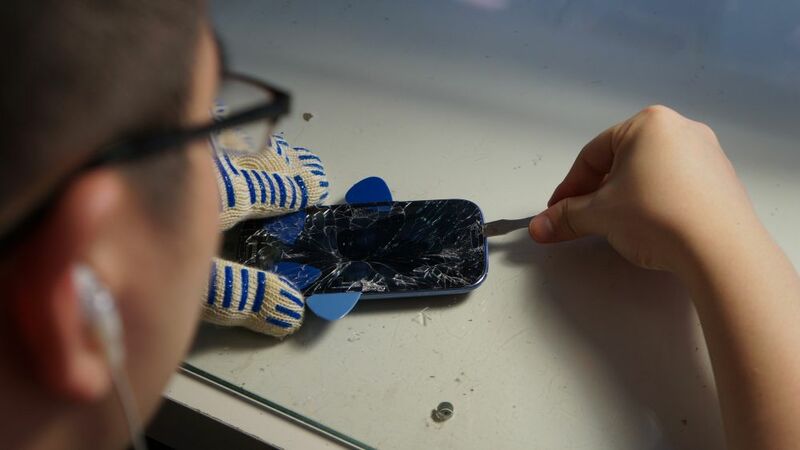 And our answer was tackling niche device repairs that no typical repair shop would dare to touch. 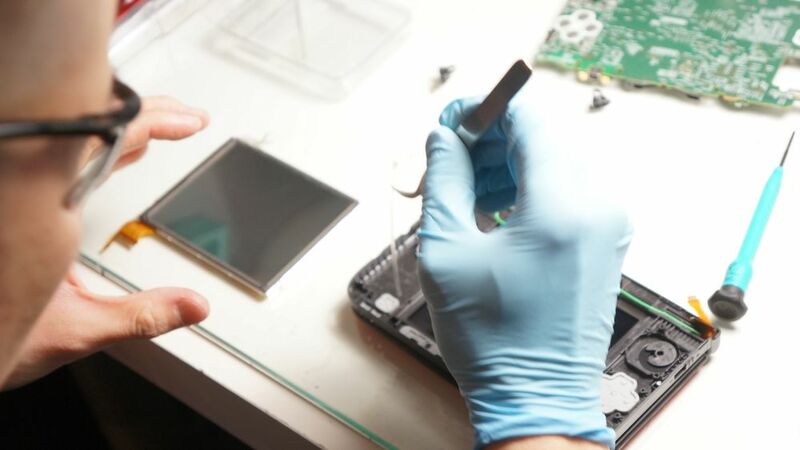 Since we specialize in game console repairs, we decided to take on the next phase of a overcrowded repair market, phone repairs. Hence, PhoneRepair.us. We're looking at the long term and noticed that smartphones can very well take over handheld gaming devices and we're positioning ourselves when that happens. Having come a long way since 2007 with a stable business. Were leveraging this business as the foundation to kick start our other ventures and projects.